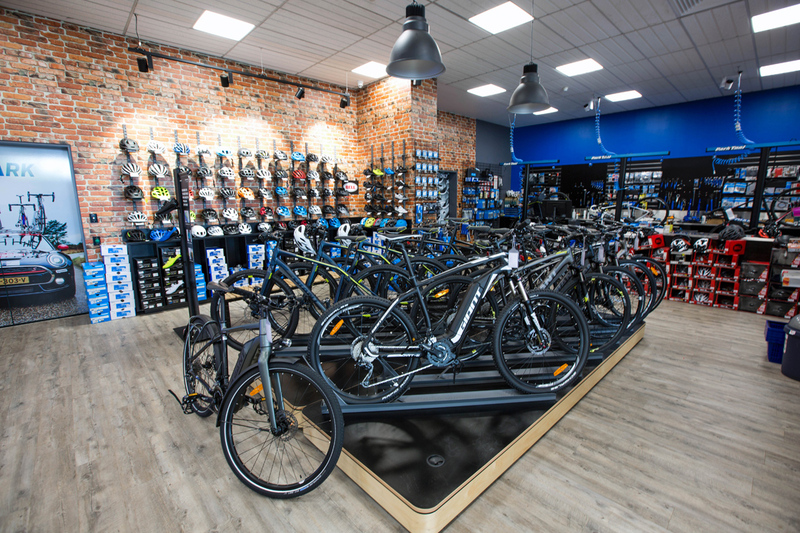 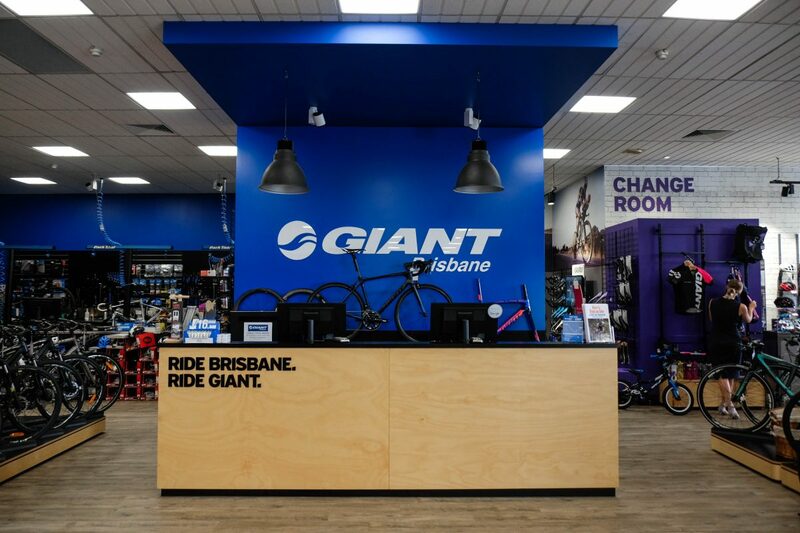 The Giant Bicycles tenancy at North Quay in Brisbane’s CBD presented an opportunity to showcase the product range of the brand across a large expanse of footpath and street facing shopfront glazing. 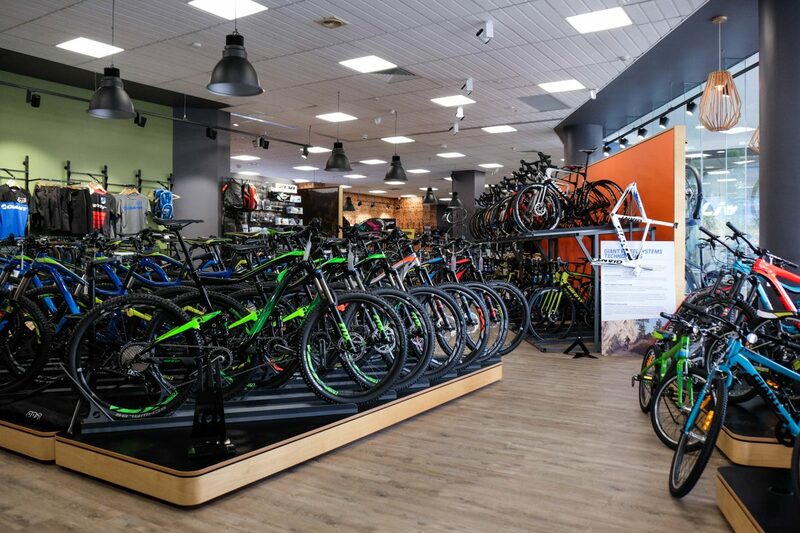 Various window displays were designed to incorporate not only front facing visual merchandise displays, but to also present bulk, multi-tiered stock on the rear face to ensure product saturation on the store floor. 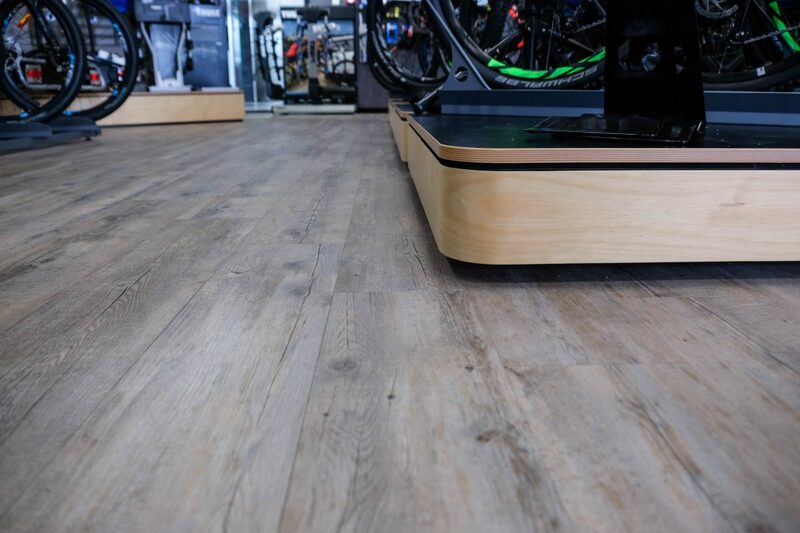 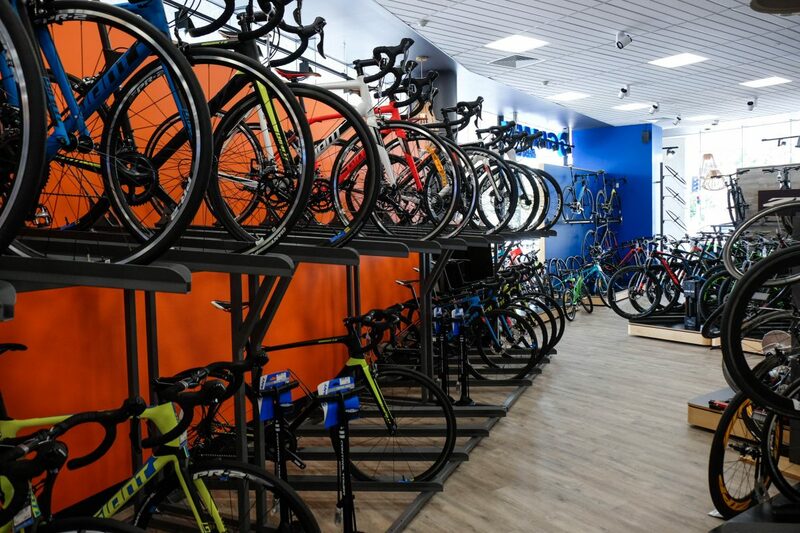 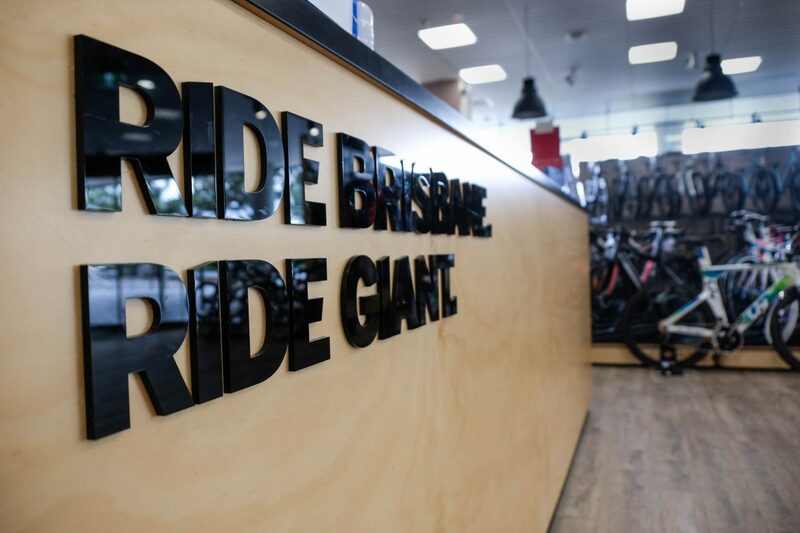 Changes in wall finishes assist in way-finding around the open floor plan, with the various brand identity, signage and merchandising requirements of Giant Bicycles incorporated to create a dynamic and cohesive space.